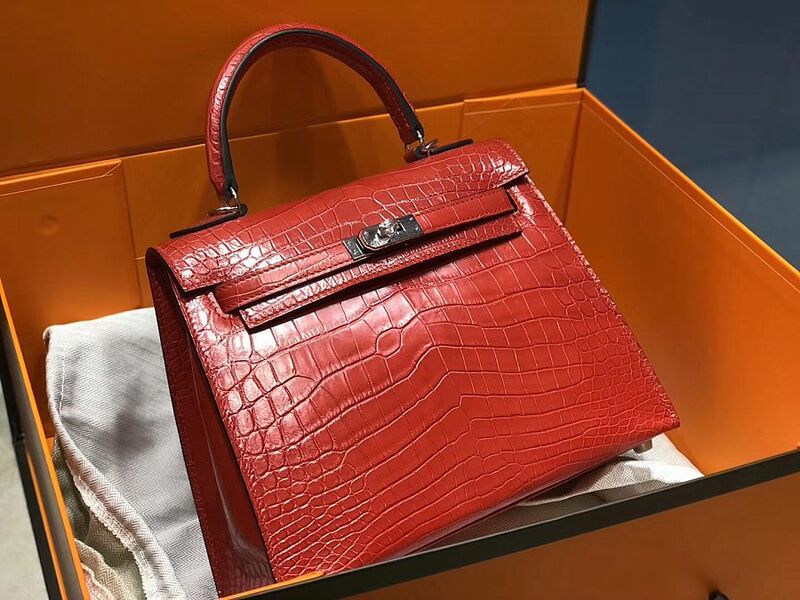 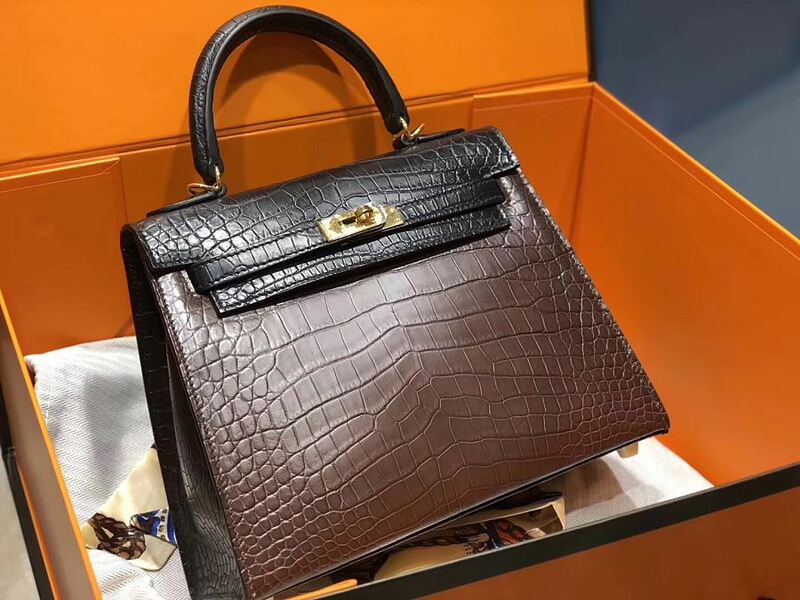 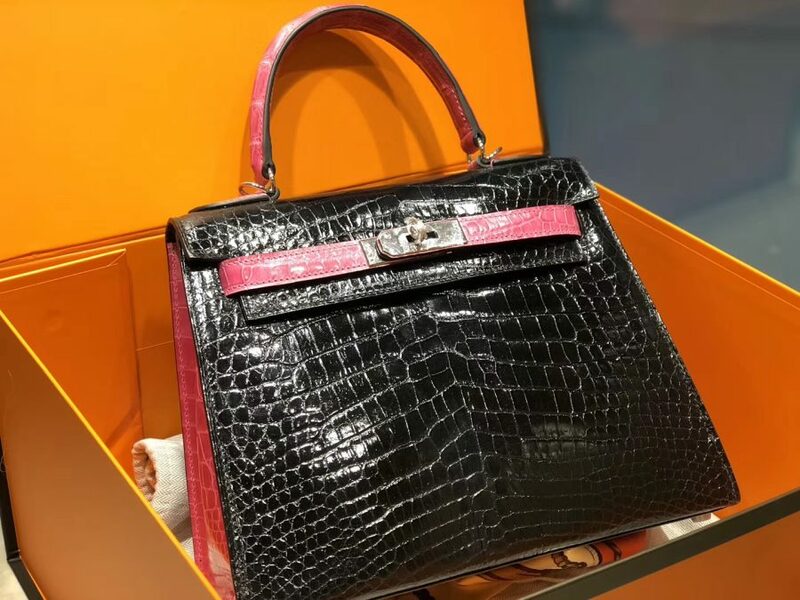 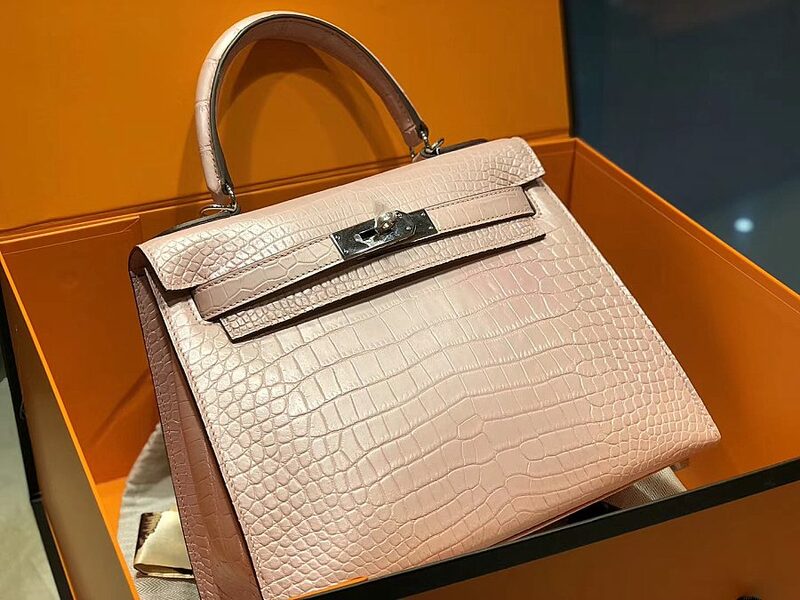 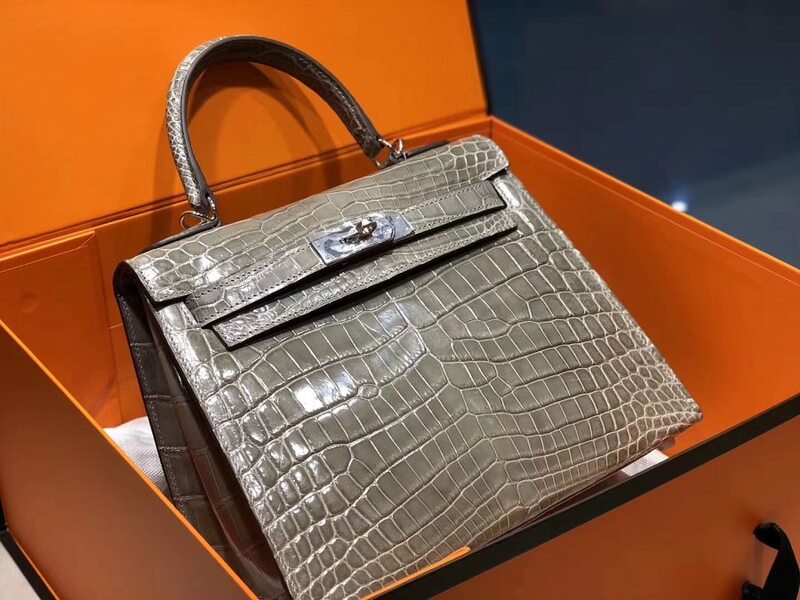 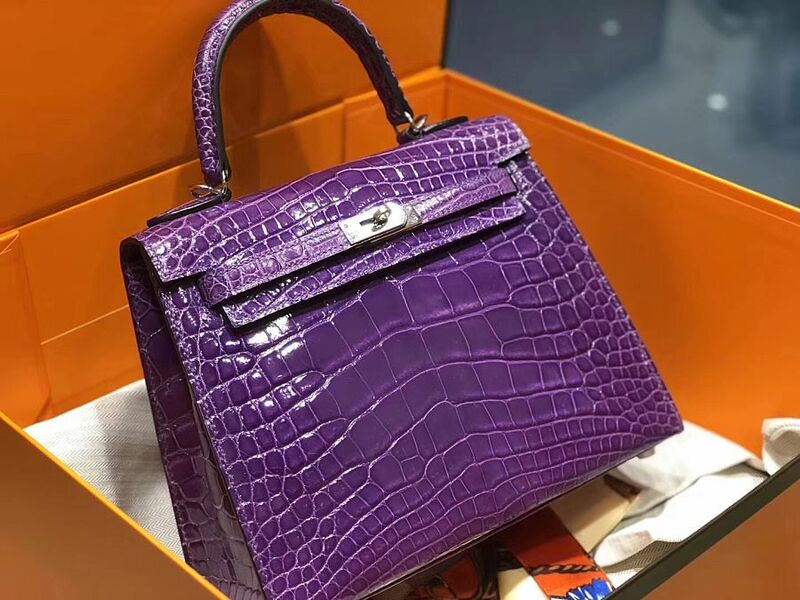 When it comes to buying a bag most of the ladies are very picky because they want the most and most stylish product in the market that can carry all the products that they want. 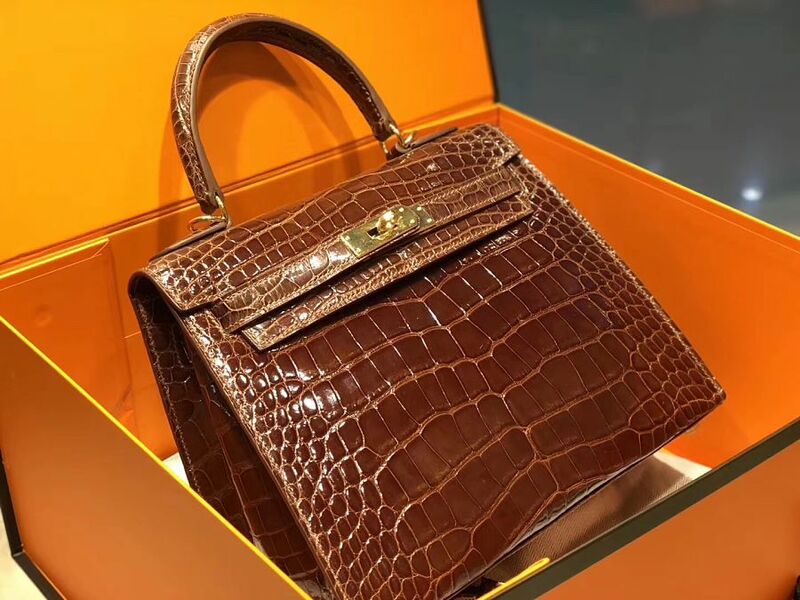 It has been found that the trend of using alligator bags is rapidly increasing. 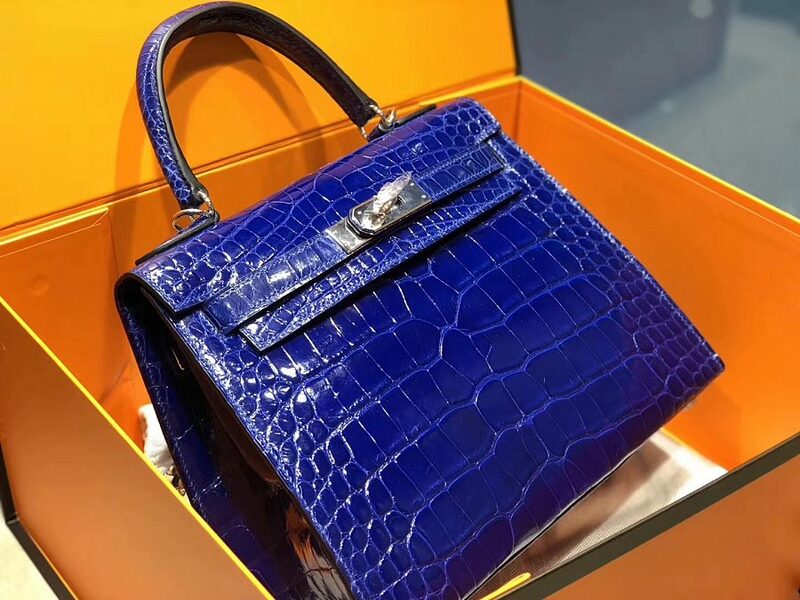 There are many ladies who are planning to buy the bag but they do not know how to get the best one. 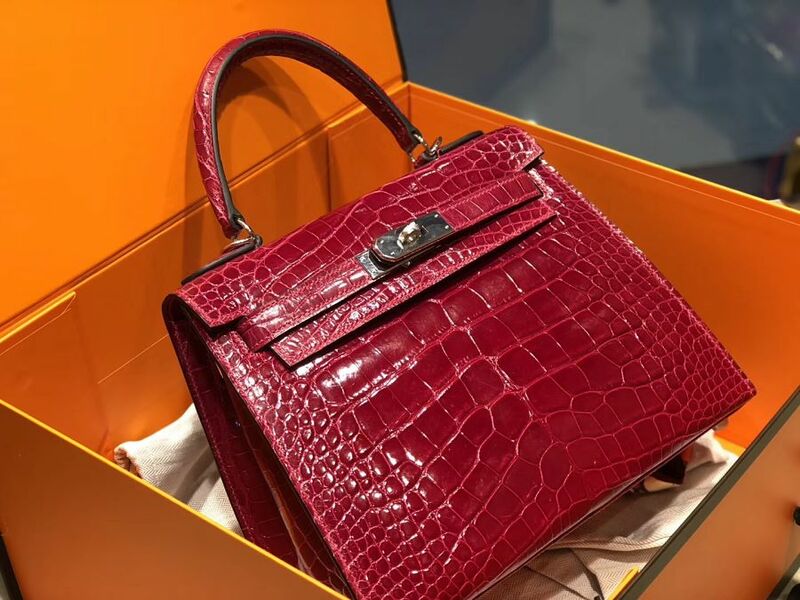 The following are new alligator leather handbag released by BRUCEGAO. 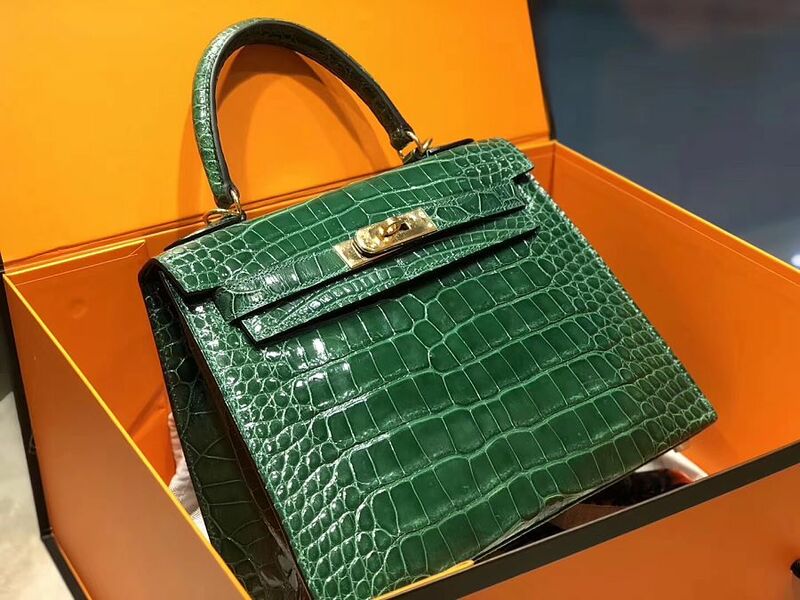 I think you will love them.